It's been more than a week since I've been out birding - due mainly to work commitments getting in the way. 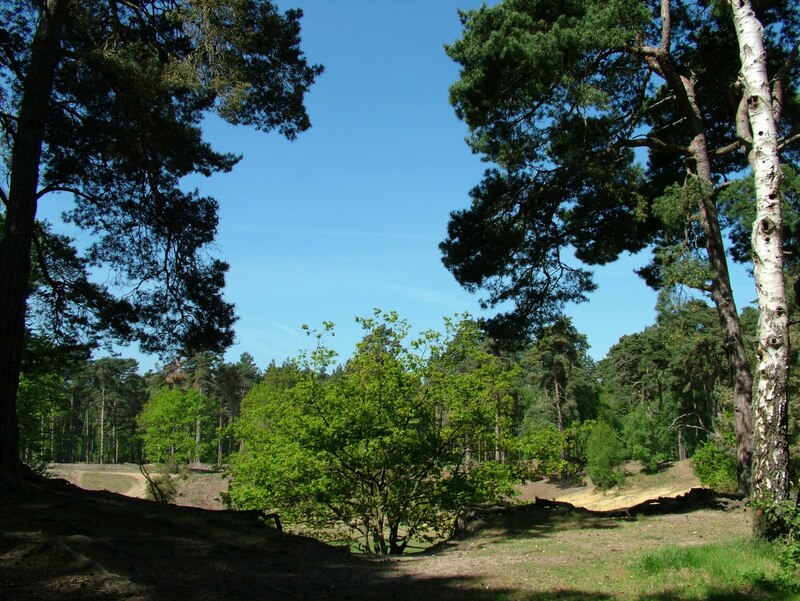 As it turned out, despite it being a glorious weekend I only managed a brief visit to Oxshott Common on Saturday morning. I'd passed the Common on the way to work many times in the past but never walked around it before. It was well worth it as I saw the bird I was looking for within 30 minutes. The Spotted Flycatcher (134) is one of the late Summer arrivals to these shores and I fancied I'd see one here. 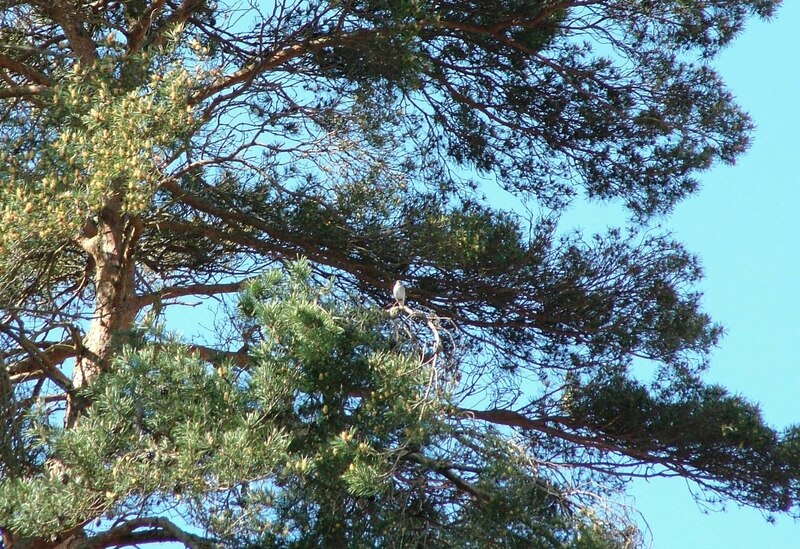 Actually I saw two, flying from tree to tree calling out to each other. The other good sighting was a small group of Crossbills in the pine trees - I seem to come across Crossbills quite often on my trips out. Later in the day Annie and I saw a pair of Greater Spotted Woodpecker by the River Mole near Betchworth, one giving us a good showing pecking at the tree trunk, as well as a Grey Wagtail. I'm hoping I'll get out more this week so I can catch up with a few more birds I've yet to see so far this year. Well done Neil. Spotted Flys seem harder to find as each year goes by.